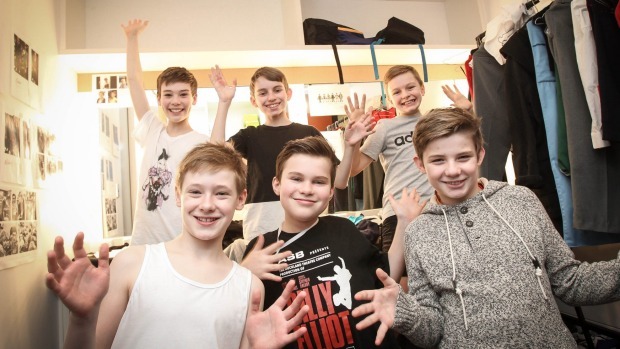 A production of Billy Elliot the Musical (BETM) was presented by Auckland Theatre Company (ATC) at the ASB Waterfront Theatre in Auckland, New Zealand, from October 7 to December 10, 2016. 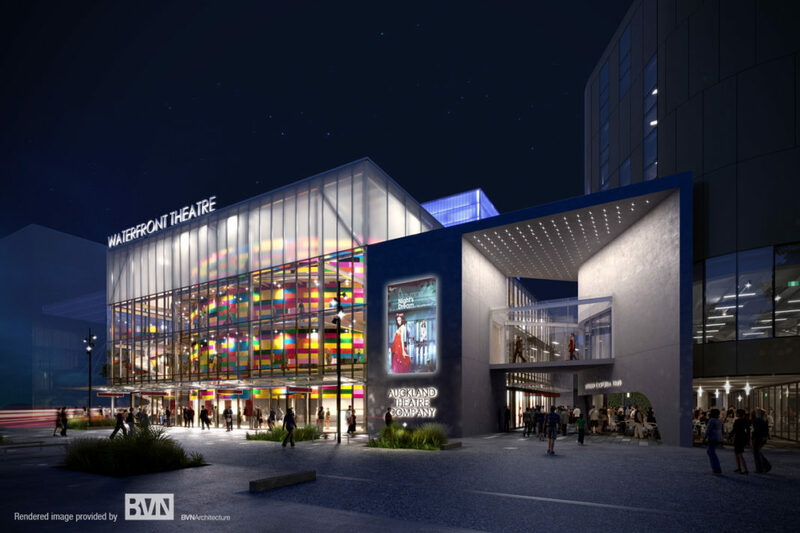 The ASB Waterfront Theatre is a new state-of-the-art performing arts facility located in Auckland’s Wynyard Quarter. 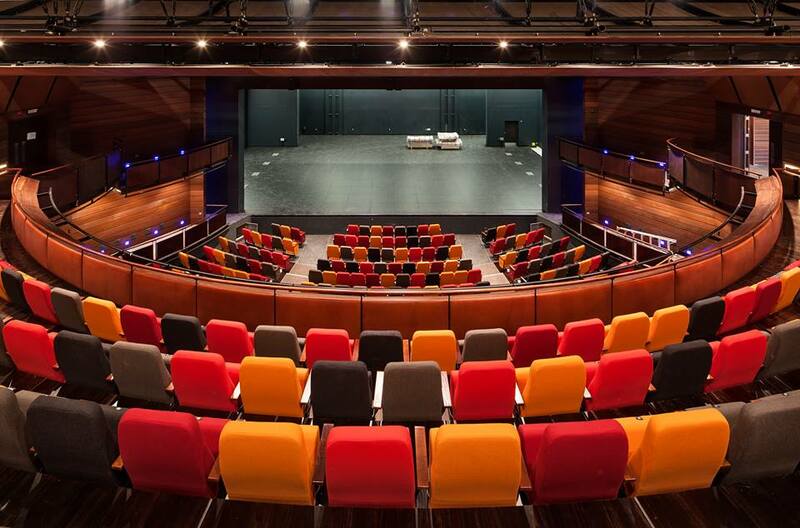 It is a purpose-built venue and the home of Auckland Theatre Company. 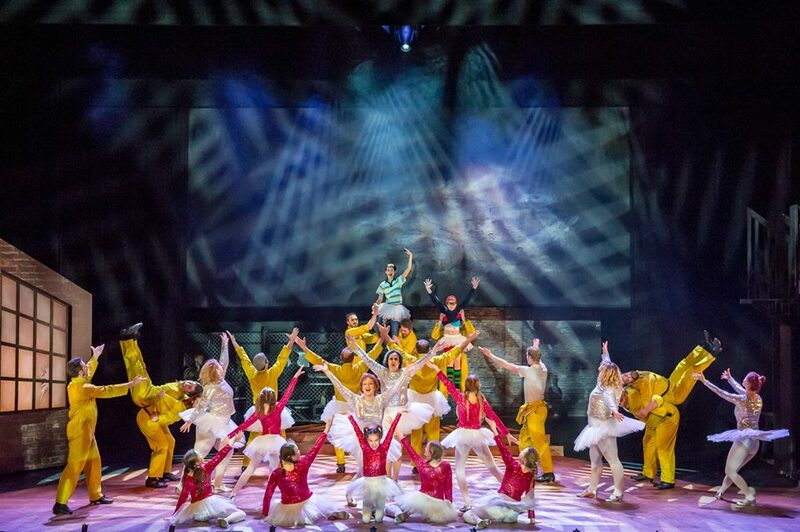 BETM is the inaugural production at the ASB Waterfront Theatre. In order to cast their Billys and Michaels, ATC started a nationwide search in February 2016. They auditioned over 60 boys from all across New Zealand and some even travelled from Australia to attend the auditions. Those who were successful at their first audition were then invited back for a three day intensive audition recall during their April school holidays. Eventually three young actors were chosen to lead the cast in the role of Billy. They are Jaxson Cook, Ben Shieff and Harry Sills. The whole cast came together in September 2016 to begin rehearsals for the opening of the show in October, with the official opening night on 13-Oct-2016. To learn more about the Auckland Billys, click on the Billy Profiles button (below) to be taken to their detailed profiles. To see a complete listing of the rest of the Auckland Theatre Company cast, just click on the Cast Information button.